Properties in Stoke average 4.5 out of 5 stars. Lots of Space and Amazing views. Property 10: Lots of Space and Amazing views. Property 17: Architectural, Light-filled, Great Views! 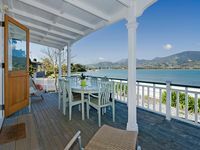 Property 19: 23 Below - Affordable Nelson Apartment with Views! 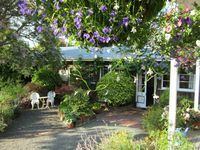 Property 28: Family friendly holiday retreat.